How to Get Google Now on any Ice Cream Sandwich Device! ~ AndroidRootz.com | Source for Android Rooting, ROMS, Tricks and More! How to Get Google Now on any Ice Cream Sandwich Device! 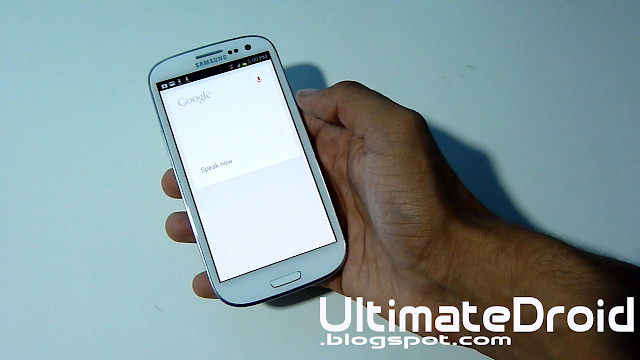 This process will show you how to get 100% fully functional Google Now voice command on any Ice Cream Sandwich device! You Must already have ClockworkMod Recovery installed on your device! Other other devices please search it on google. 1. Download the Offline version (bigger file, but less internet use) or download the online version using the links below.